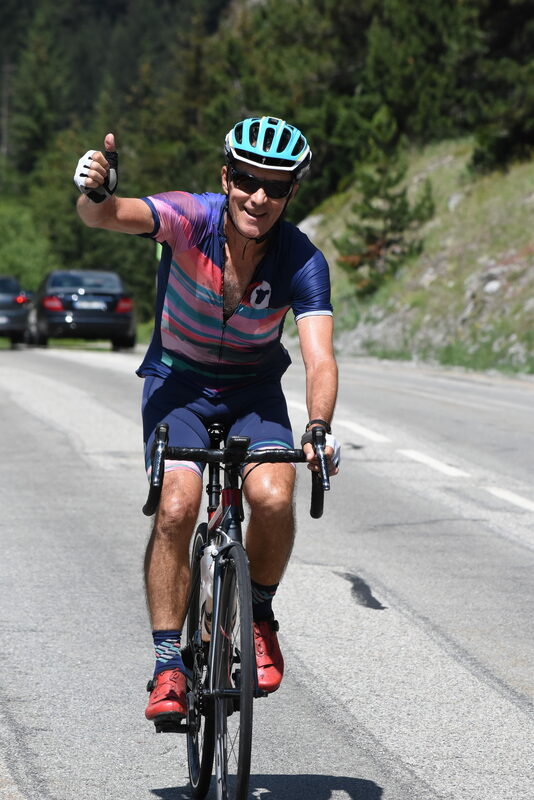 Our very own Dr Arthur has again committed himself to riding the 1350 km from Melbourne to Sydney in the Ultimate Melbourne to Sydney Cha from 11 to 17 November for the second time to raise $5000 to support vitally important charities. The charities this year are Movember Australia, Orange Sky and Bicycle NSW Environmental Trust. Last year when Dr Arthur completed the ride for the first time he raised over $4000 for various charities and this year he would like to raise the target to $5000 . Movember Australia supports research and treatment of prostate and testicular cancer and mental health and suicide prevention. Orange Sky Australia provides free laundry, showers and conversation to the homeless . The Bicycle NSW Environmental Trust supports raising community awareness of cycling and improving cyclists’ safety . As a General Practitioner and cyclist all these charities are close to his heart. Tax deductible donations can be made by following the link. Thanks for your support!